My wife and I purchased a property here in Virginia that came with a crawlspace. Now, for those of you who are not from Virginia, houses here rarely come with basements. 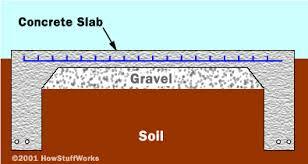 The houses are either built on a slab (a concrete pad that serves as the foundation with the frame built off of it) or a crawlspace (a space beneath the house that one must crawl under). 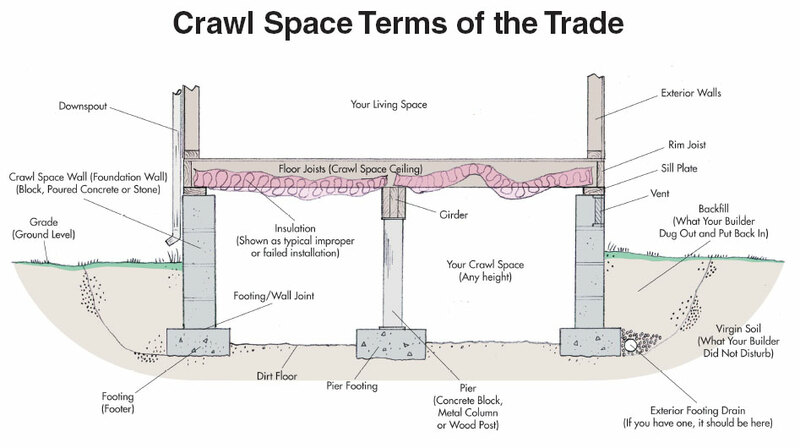 Crawlspaces exist because the house has been elevated off the ground through the use of concrete blocks (thus creating a space beneath the house).